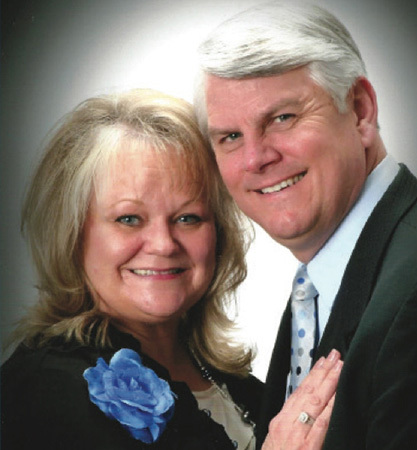 Dr. Jeff Owens is a former Vice President of Hyles-Anderson College. He is a mighty preacher. Play Now / Download Are You Catching Any Fish?